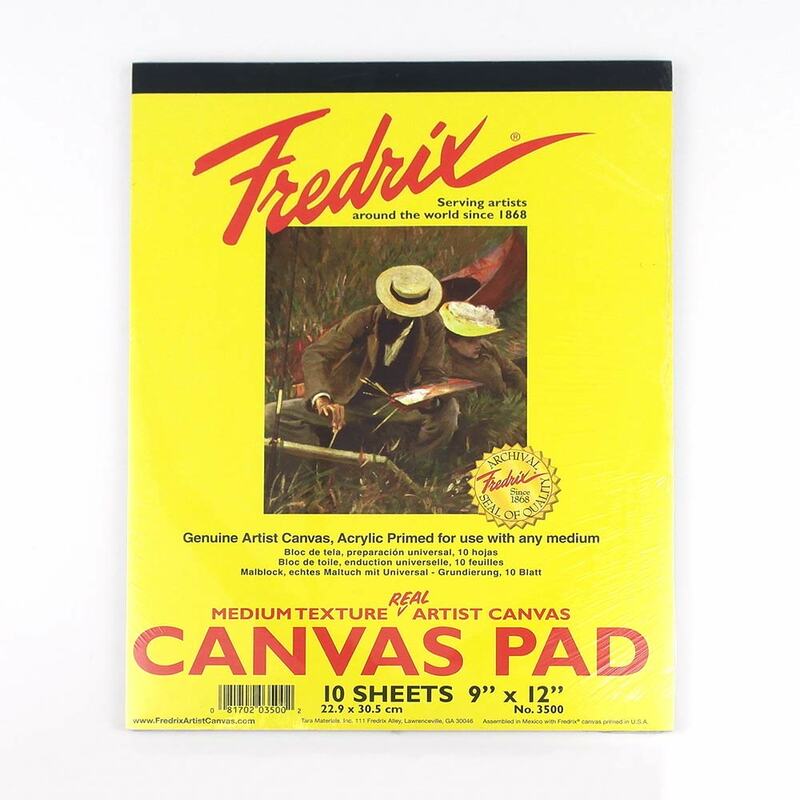 Fredrix Canvas Pads contain genuine artist 7 oz. canvas, primed and ready for use with any medium. Each pad contains 10 sheets. Available in 3 sizes below. Great value for money, will definitely purchase more. - Fredrix Canvas Pad 12" x 16"
Great canvas - Fredrix Canvas Pad 12" x 16"